This past weekend, my family and I went on a road trip to 2 neighboring countries in Europe. 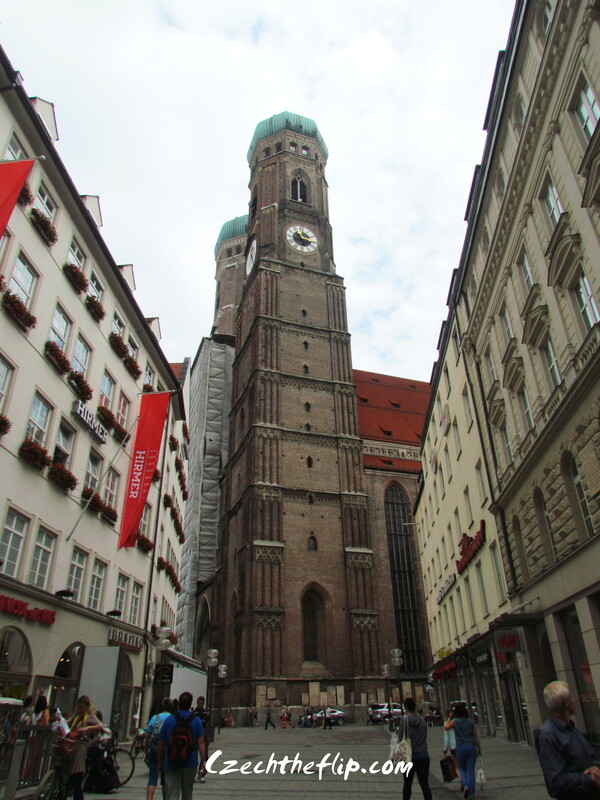 Our main goal was to visit dear friends in Innsbruck, Austria but since we were passing by the German state of Bavaria, we decided to make a stop at the Bavarian capital of Munich. And I’m glad we did. 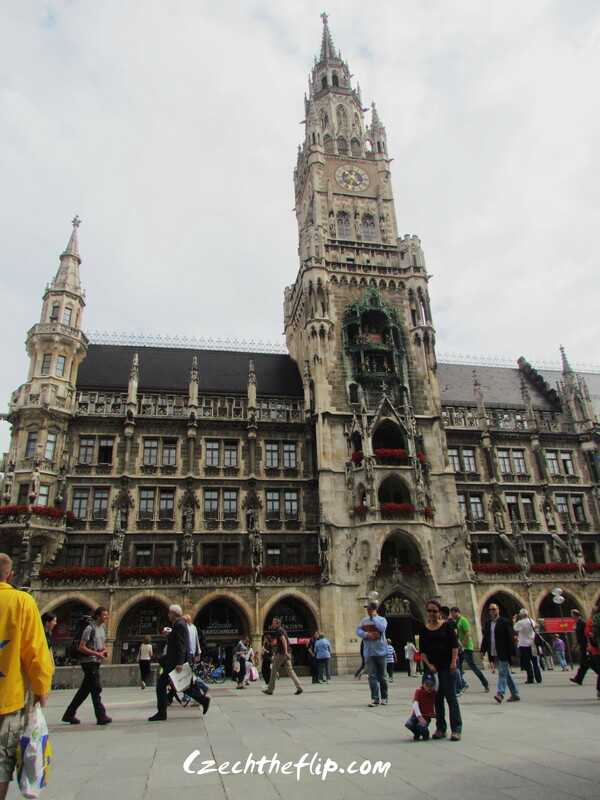 Munich is the third largest city in Germany and one of the most popular expat hubs due to the big industries that are based there. 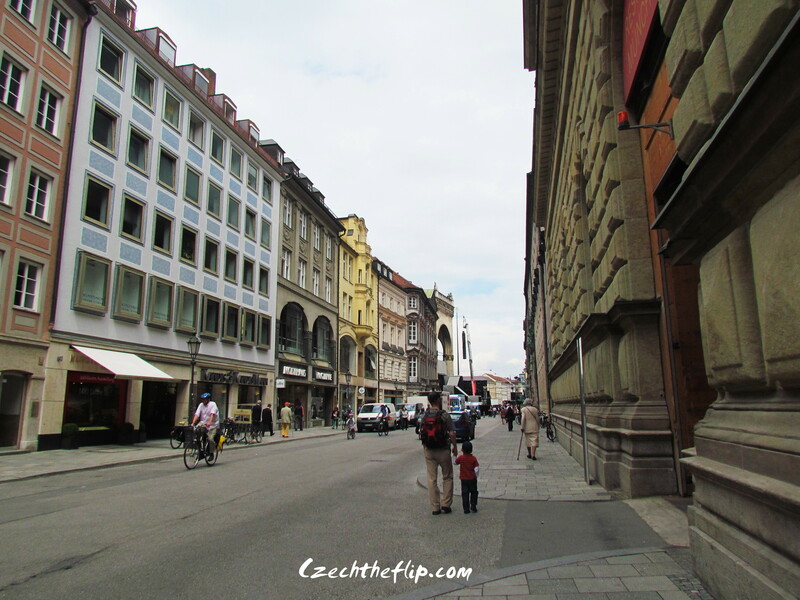 Since we only had a day to see the city, we decided to just walk around Munich’s Old Town where most of the popular sights can be found. We got a hotel that was 3 km away from the old town so we decided to try out Munich’s public transport system. It saved us a lot of money and it was a very easy ride. The maps were easy to understand, the directions were well-marked and the trains were clean and efficient. 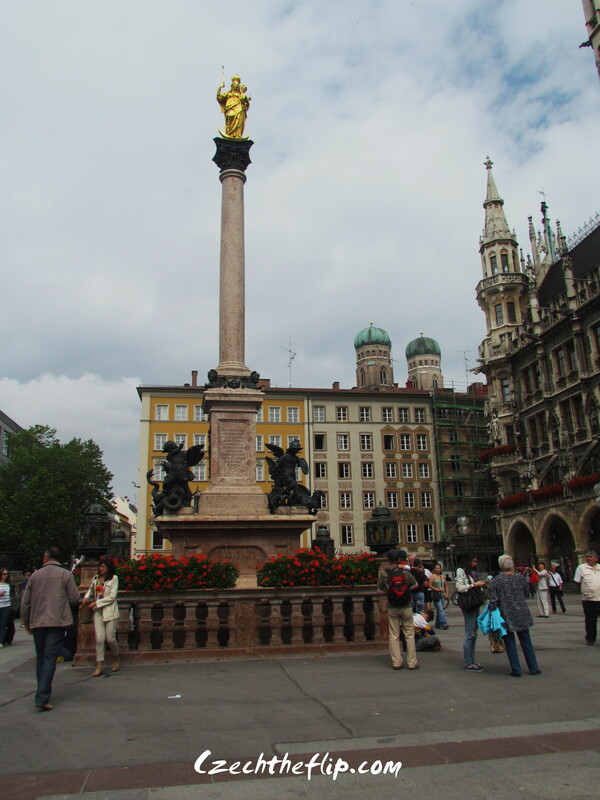 The metro had a station right at the heart of Marienplatz (Marien Square) , so it was a very convenient ride. 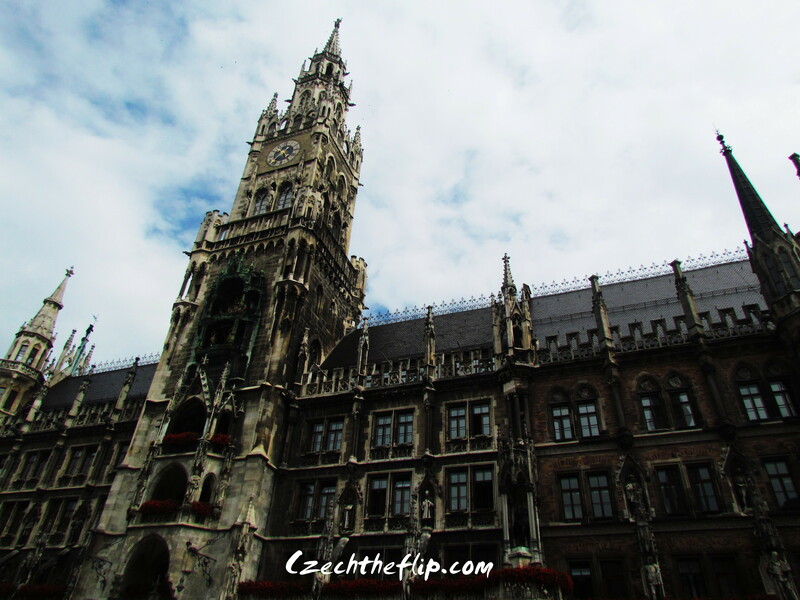 Perhaps the most notable landmark in the square is the New Town Hall of Munich. Its architecture is quite impressive. I wanted to get a posterity shot in front of the building, but my son was starting to get bored. So this is the best shot we got. Right in front of the town hall is the Marian column. Other buildings surrounding the square were more modern and commercialized. As we walked a couple of blocks into one of its narrow streets, we found ourselves facing the Cathedral of Our Blessed Lady, the city’s largest church. It was very grand and awesomely huge that I couldn’t take a full photo of it without having to stand at an elevated distance. Anyhow, I managed to capture a few shots of the interior as it was surprisingly allowed. Normally, climbing on top of the church’s twin towers would have been allowed. 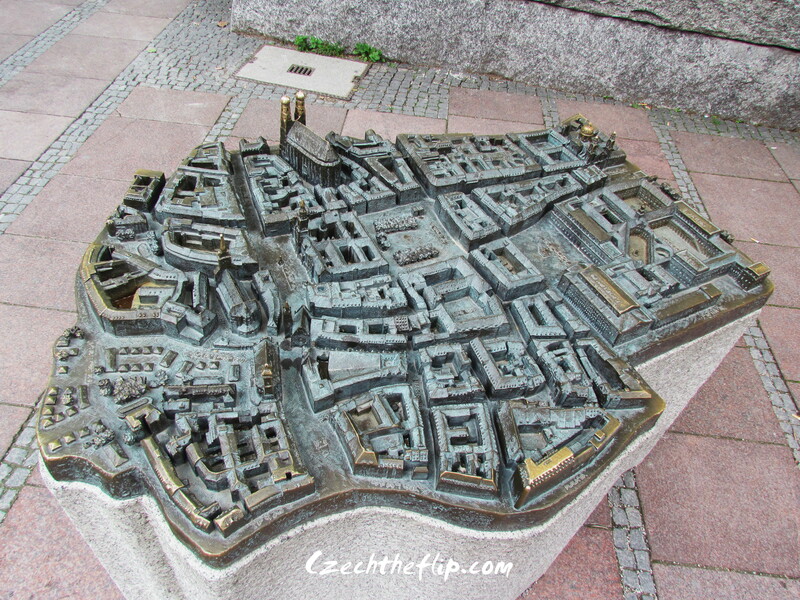 It is said that from those towers one can see a breathtaking view of Munich’s cityscape and the Bavarian Alps. However, during our time there, it was undergoing some major renovation and was closed. Anyway, we continued our walk to the Viktualienmarkt, another famous landmark. 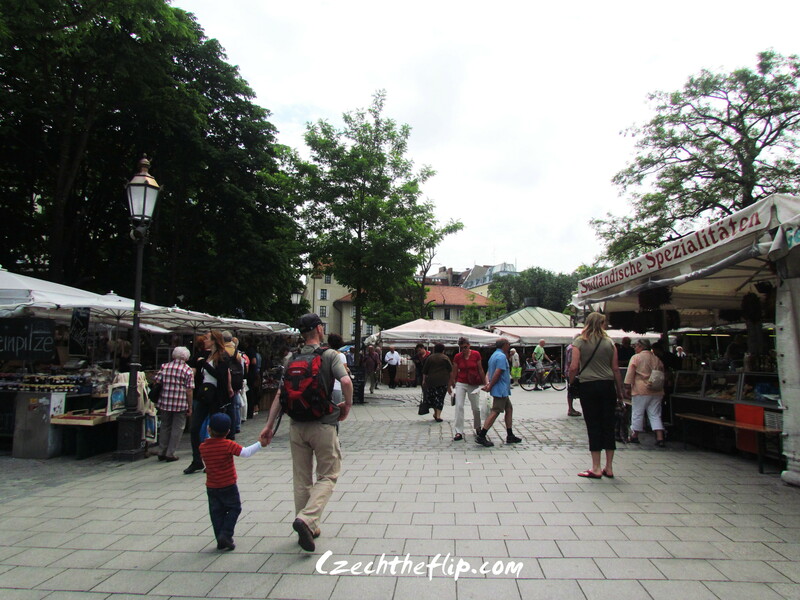 It is the site of Munich’s daily farmer’s market. The colorful booths at the market offered a great variety of fresh and regional food. We couldn’t just be there and not partake in these delicious offerings. So we stopped for lunch at a seafood place. I had a shrimp ciabatta sandwich while my husband had a fish sandwich. Jakub on the otherhand had a fish fillet with potato wedges. We also had some fresh olives from a nearby stall and were quite happy with our meals. Everything was so delish. 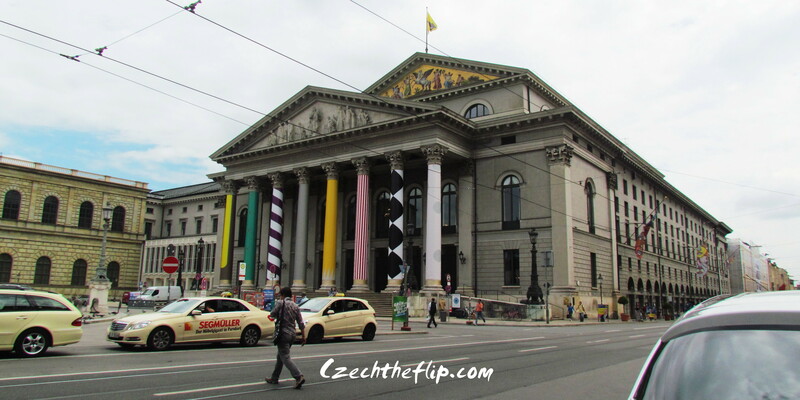 After having enough fuel for the remainder of the day, we again set off for a walk passing through the Munich Opera house…. …. and several other historical and modern buildings. 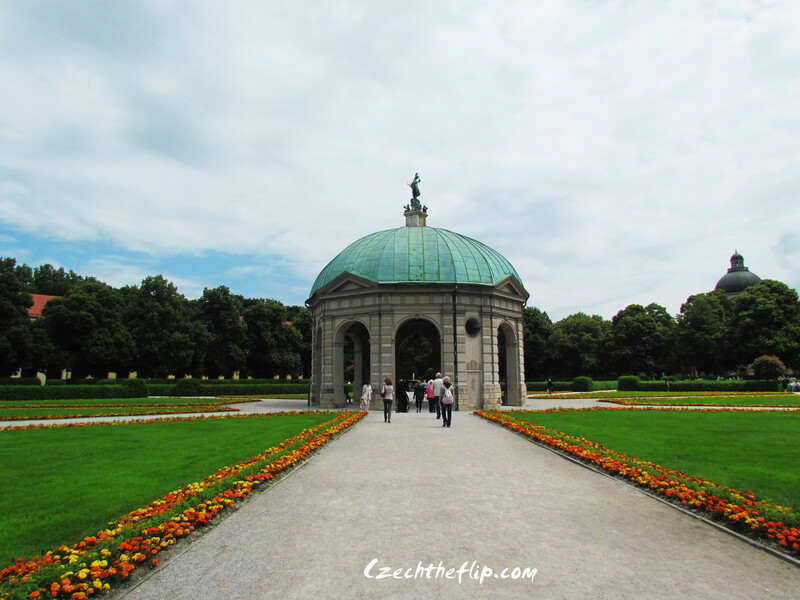 Our final stop for the day was at the Munich Hofgarten. It was a great day for chasing pigeons while I took a rest under the shaded trees. 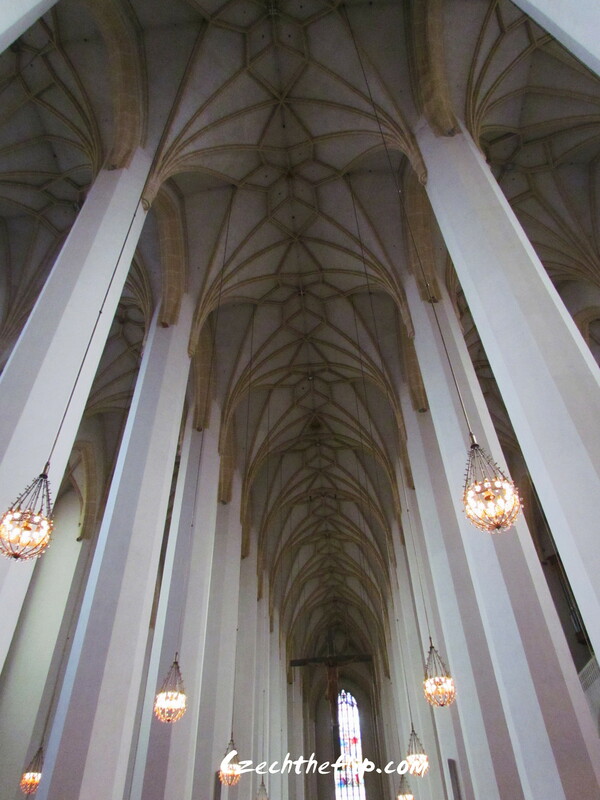 Munich is a beautiful city with a good blend of modern and traditional architecture. If given the chance, I would like to spend a lot more time in this beautiful city some time. 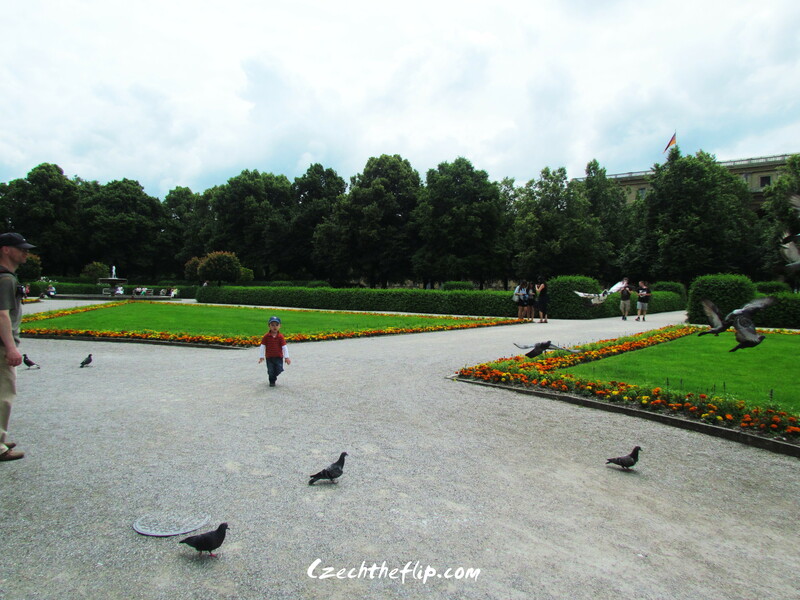 But I was more excited for what lay ahead as we headed out to the Austrian alps.